All week I have attempted to get up early, like 5:15 am early, to find time for myself. I enjoy mornings, actually love them, but it’s been forever since I have felt rested enough to make the experience possible. With 10 months of restlessness while pregnant (too much information, but my first pregnancy symptom is getting up 5 times in the middle of the night to pee) to my babies being difficult sleepers (often up 5-8 times a night for the first 6 months of their lives), I have been sleeping in 2-3 hours windows for about a year and 4 months. But two weeks ago, we decided to ‘sleep train,’ and since I am not pregnant, my nights have greatly improved. Two of the mornings I committed to exercising. I started attending a new UFC gym, the one my husband goes to. The feeling of finishing a workout before 7:00 am and then walking through the door all sweaty to find my husband cuddling babies in their pjs has been the best. Yes, I do love my sleepy-eyed mornings with Cooper jumping into bed, but then I start my days without a second to myself. On the mornings I didn’t exercise, I decided to devote time to writing. I have learned it takes committing to it the night before. 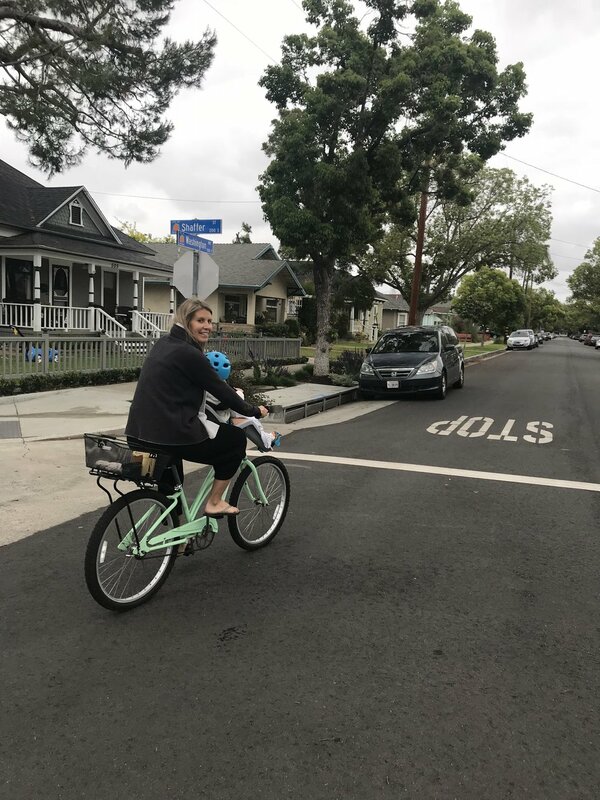 So Thursday morning, I rode my beach cruiser to the Old Town Starbucks with my computer in the basket and reflected on motherhood and last week’s challenge to Walk for Mothers. Life is amazing when you follow your passions. Luckily, when I am passionate about something, my heart literally beats a little faster and my mind floods with excitement. 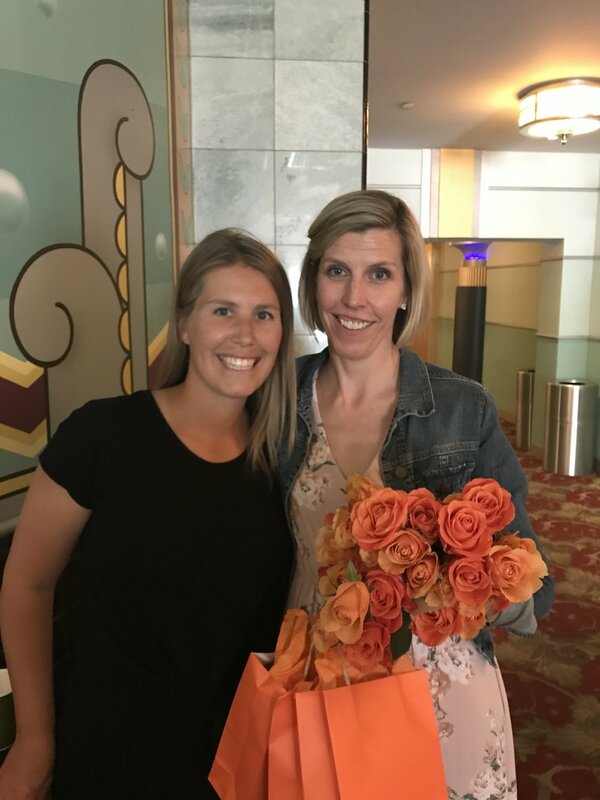 During Mother’s Day weekend, I was asked to speak on a maternal health panel by Annie, a postpartum survivor and active #bebetter52 participant. 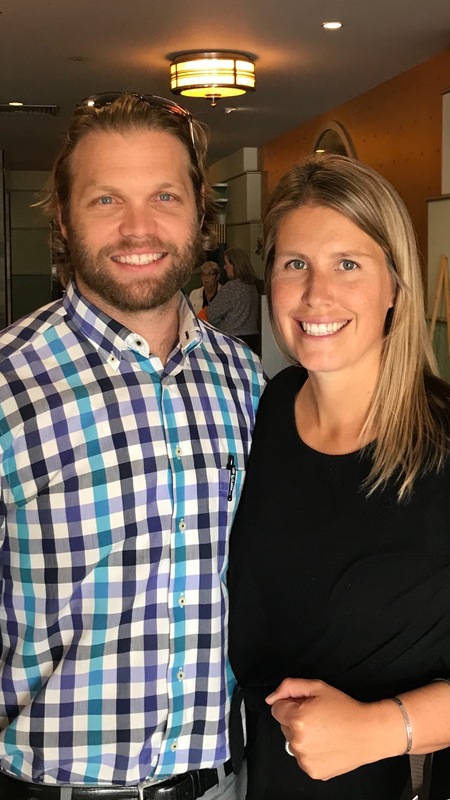 Annie and I connected instantly over email in our mission to raise money for Every Mother Counts, but it wasn’t until Cory and I drove down to attend the event that we met face to face. During the event we spoke about how women can advocate for themselves throughout pregnancy and the birth process and highlighted some of the blaring issues facing women in the United States today. 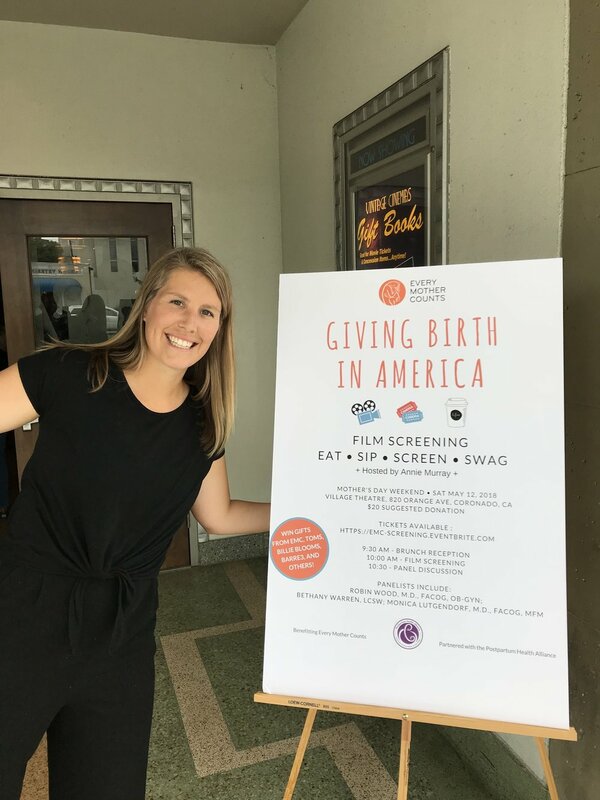 Here are some short videos shown on Saturday produced by Every Mother Counts highlighting the topic of Giving Birth in America. Annie mentioned something on stage when she was introducing herself and the panel of speakers. 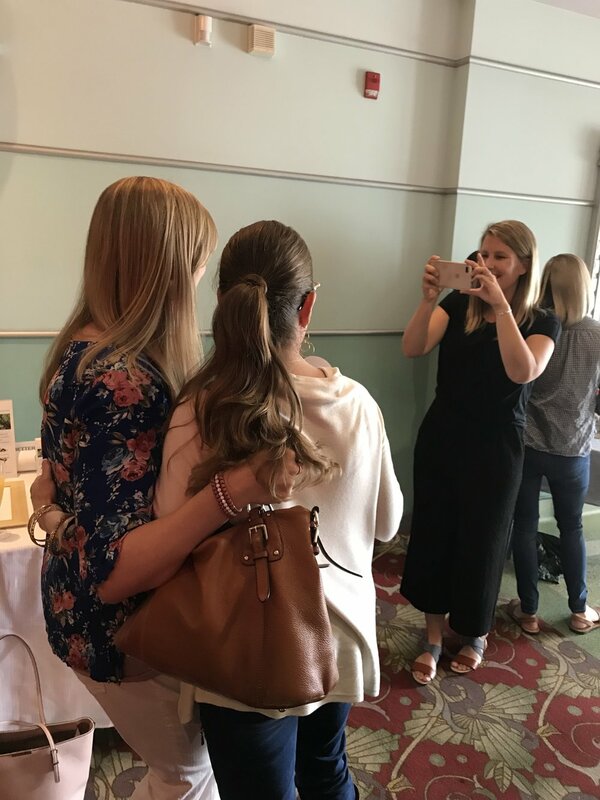 When planning the event, she realized that although her goal for the event was to raise money for Every Mother Counts and to bring awareness to maternal health issues worldwide, it was equally important to bring people together to connect. This comment stuck with me because it brought clarity to what motivates me. It is not only my connection with women worldwide but also knowing that through the Be Better Movement women are connecting with each other. Mother’s Day has become one of my favorite holidays because the work I do daily is for mothers. This year, I spent it with the people who made me a mother--my wonderful husband and our two amazing kiddos. 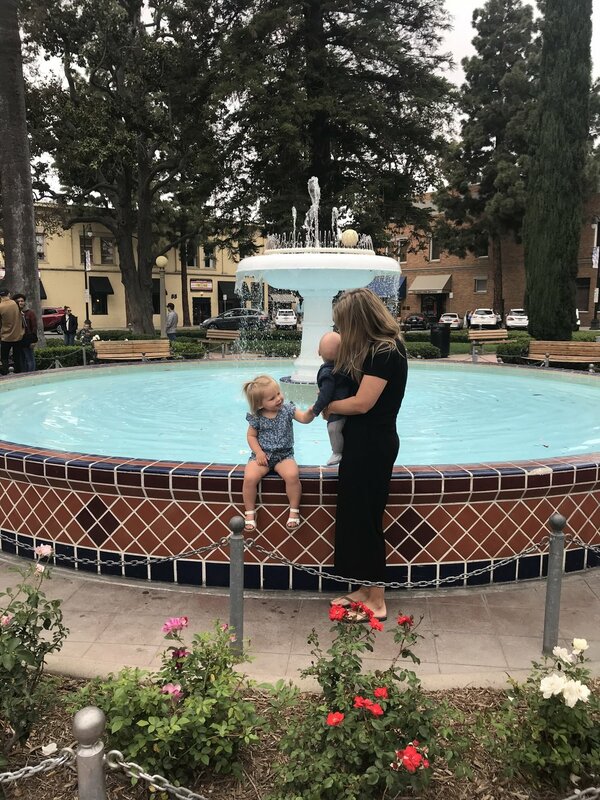 Biking down to Orange circle, enjoying an early morning breakfast before snapping my annual picture by the fountain in middle of the circle made my Mother’s Day complete. Over the last year, I have developed an even firmer belief in the power of women in the lives of their family and community. My personal goal is to create a movement where women can come together weekly and slowly improve their own health and wellness while impacting women’s lives around the world. Daily, I am incredibly grateful my heart beats faster and my mind floods with excitement as I work on the ins and outs of the Be Better Movement.